Are you hunting for the best deals on all ink cartridges? To find amazing discounted deals, and more, get your supplies on Cartridge Save! We're are experts in supplying our customers with the best Lexmark Z600 printer ink and in addition guaranteeing you'll be given our renowned customer service. Hunting all day just for the best printer cartridges is a great way to waste your free time Now you can stop spending time researching prices, all the top offers are right on our website. So save time and money, order at Cartridge Save now. Have total satisfaction when you buy with us courtesy of the rock solid 12 month refund scheme that is standard . In case you have difficulties printing with your cartridge you only have to send it back for your full reimbursement. Bear in mind that we provide complimentary overnight delivery on everything listed on our store. You don't need to waste any extra time searching for the the cheapest prices -- they're available now on Cartridge Save! There are so many different printers on the market these days, as well as there being a fair few different brands getting in on the action too! Well, if you are still struggling to unearth the perfect printer for your needs, you might well want to consider the Lexmark Z600 as there are plenty of benefits to this item, even if you have been blind to the Lexmark name over the years. Here is a brief review of all the benefits to the Lexmark Z600, and its downfalls should it have any. The design of the Lexmark Z600 is worthy of note. Although this printer is by no means that different in design terms to anything else that Lexmark have produced over the years, this is actually a good thing as the Lexmark brand understand the importance of subtlety. Soft, understated curves finish off this tasty looking item, one that is available in grey. It sounds like a cop out in many ways, but the biggest pull where the Lexmark Z600 is concerned is the sheer quality of the print outs created with this fine item. Colour images are hugely impressive, text documents are clear and crisp and even greyscale images are worthy of note. In fairness to the Lexmark Z600, do you really require much else from a printer? 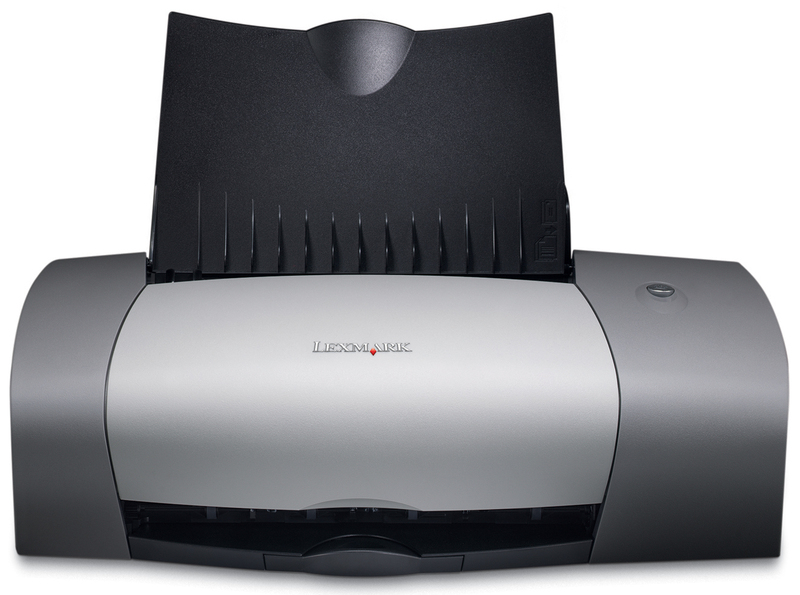 The Lexmark Z600 has a fair few limitations, but what it does it does very well indeed. So, all in all, the Lexmark Z600 is without doubt a printer that you can rely on to do a good, steady job even though there will be quicker inkjet printers around.